The Graduate School coordinates all endeavors related to graduate degree studies at SCE. 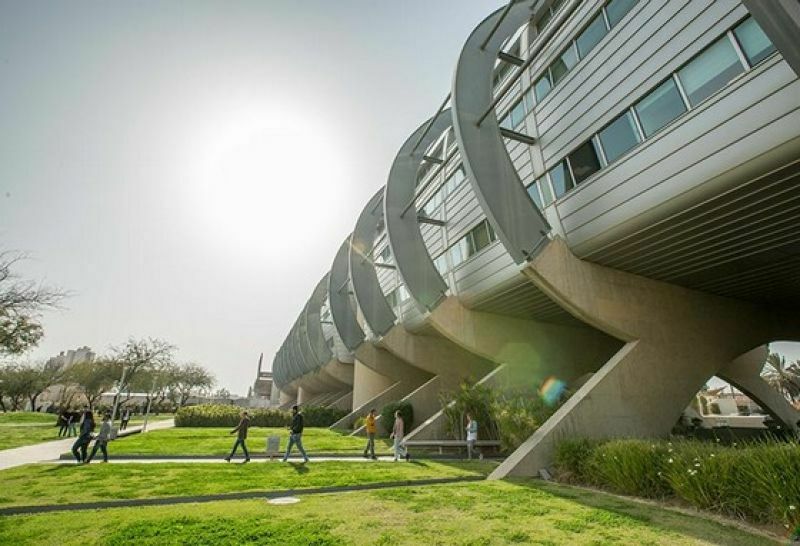 The school's responsibilities encompass a variety of issues, from consulting and student guidance through to the preparation of regulations that define standardized criteria for the different graduate programs. The school focuses its efforts on promoting advanced study tracks at SCE. As part of its many roles, the school supervises admission processes, including approval of candidates and defining the criteria for final projects. The Graduate School is responsible for approving scholarships for students who are doing a final research project. There are four study programs: Electrical Engineering and Electronics – specializing in power systems, Software Engineering, Industrial Engineering and Management, and Green Engineering – with a thesis. The degree granted to graduates of the program is an M.Sc. degree (Master of Science).